Bitstarz Casino created something I think all online casinos should have, bonus protection. Online casinos offer bonuses to new players and existing players. But all bonuses always have terms and conditions. Like for instance wagering requirements. But as some might not know, bonuses also come with a maximum bet limit. 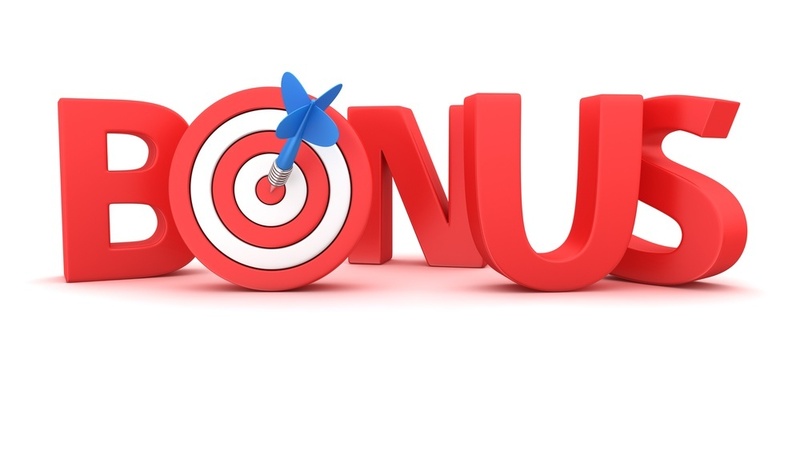 Meaning you can’t bet more than a certain amount when you have an active bonus. I made that mistake once at an online casino and I couldn’t withdrawal my winnings because of my mistake. Bitstarz now offers a protection. If you have an active bonus and you try to bet more than allowed, you will get an error message, forcing you to lower your bet. This way you can never break the maximum bet rule on a bonus. Amazing! Bitstarz released a video with more information about this new feature, which you can view below. Let’s hope more online casinos will start using this great new feature. By the way, Bitstarz is an amazing online casino with games from NetEnt, Amatic, Endorphina, GameArt and many more. And with great bonuses and promotions. New players even receive 20 no deposit free spins when they sign up at Bitstarz.